Get ready for race day and beyond with the Impulse Running Shorts, designed for optimal comfort in all conditions. Made from Pertex Quantum Air nylon fabric, which has an open weave for breathability as well as wind-resistance, you can stay comfortable for longer, whether you're hitting the trail or pounding the pavement. 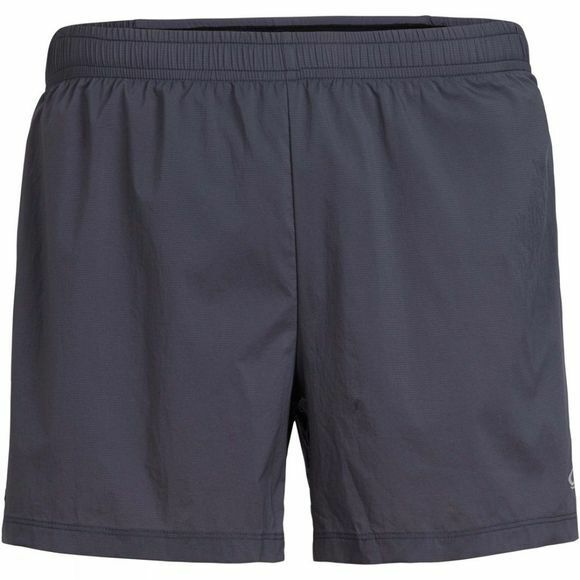 The Cool-Lite brief liner keeps you cooler as the temperature rises, and the adjustable waistband, lined with Cool-Lite, wicks away moisture and adds to the comfort levels, so the only thing you need to worry about is smashing that personal best. There's also a secure zippered back pocket and power mesh side pockets for quick access to nutrition or other small items.